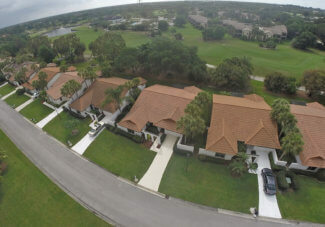 For April 2019 there is only 1 home listed in the Osprey Creek community of Martin Downs Country Club in Palm City FL. The list price is $249,900 or $148.57 per sq. ft. of living area. In the past 12 months, 3 homes have sold. The sales prices ranged from $205,000 up to $230,000. This works out to an average sale price of $218,333 or $133.13 per sq. ft. of living area. These two homes were on the market for an average of 100 days before going under contract and sold for an average of 96% of list price. 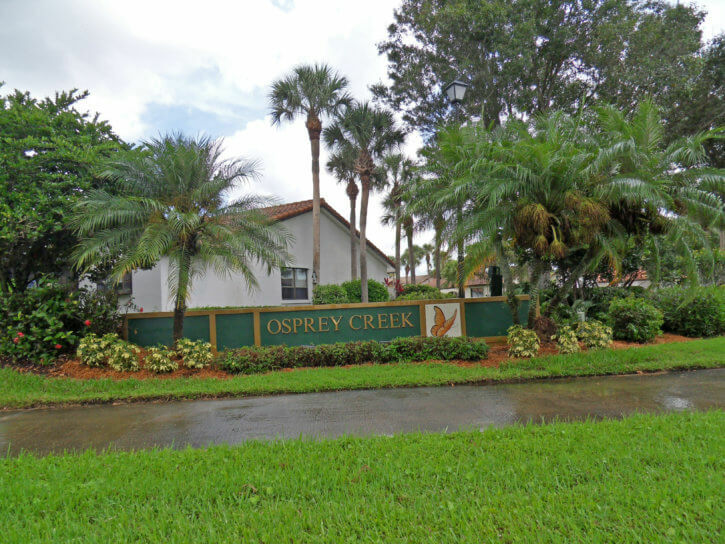 The Osprey Creek section of Martin Downs Country Club has 41 homes located on the Martin Downs Country Club Golf Course. Homes consist of both 2 and 3 bedroom single family homes ranging in size from 1,714 to 1,542 square feet of living area. All of the homes include a single car garage. As of January 2019, the HOA fees were $240 per month. These fees include security, landscaping and lawn maintenance, exterior pest control, trash pickup and basic cable TV service. 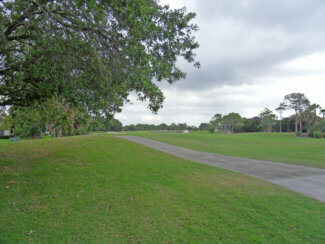 Martin Downs is a guard gated community that offers memberships for golf, tennis and social. Two large pools, workout room, Tiki Sports Bar and Main Dining Room. A rated schools, Public Parks, Dining, Entertainment, Boating, Fishing, Horseback Riding and other activities just minutes away.